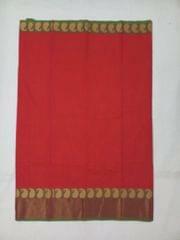 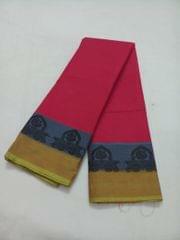 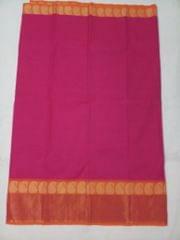 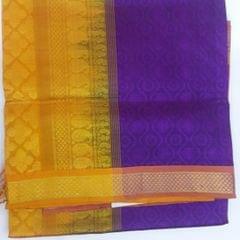 Elegant and colourful 80 count handloom cotton saree with contrast thread mango and zari border. 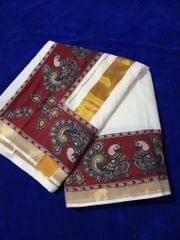 Wear it for a party/get together/office. 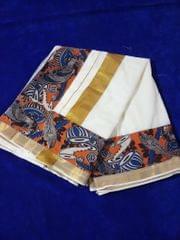 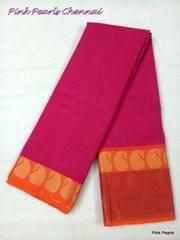 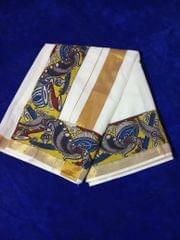 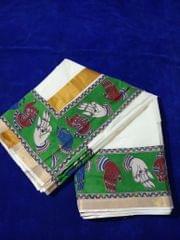 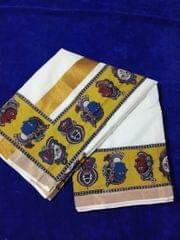 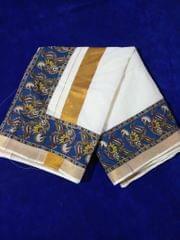 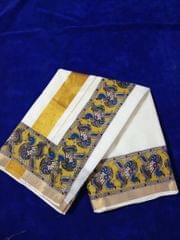 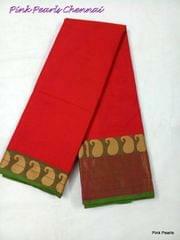 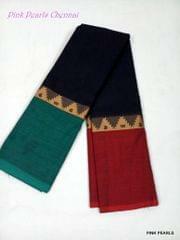 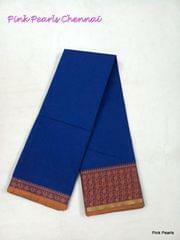 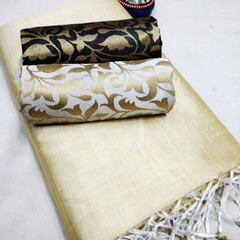 Make yourself elegant and comfortable with our cotton sarees.